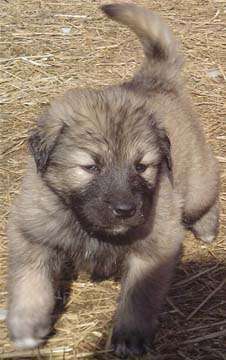 Illyrian Shepherd dog or otherwise called the Sarplaninac is a Yugoslavian breed originated from the North West of Macedonia. There is even a history behind their name, they were originally called the Illyrian shepherd but after 1954 their name was changed to Yugoslav Shepherd dog and that eventually became the Macedonian Yugoslav shepherd dog- Shaplaninec. This final name change was due to the Serbian and Macedonian people coming to an agreement as the dog was found in between both territories. 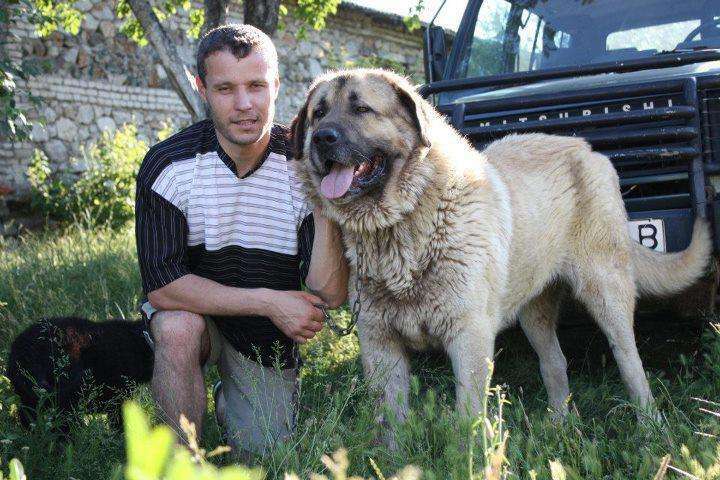 The name Sarplaninac comes from the mountain of Shar Planina where the dogs were commonly found. These dogs were bred as sheep dogs and their task was to protect sheep from wild animals. Today the Illyrian Shepherd dog has migrated into our homes or apartments and it is now important that we understand them. These shepherds are currently retiring their purpose as sheep dogs and taking on jobs such as guarding the owners property. 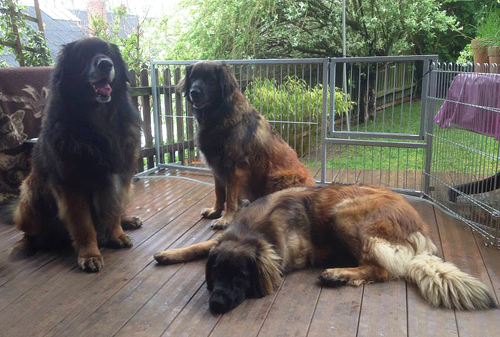 These beautiful canines hold the title of being one of the oldest dog breeds in the world. Even though these dogs share a tunnel vision which allows them to protect their property at any cost, the Sarplaninac is a highly intelligent dog that has a mind of their own. Training is often difficult to achieve in this breed because of their independent behavior. However once trained they can get along peacefully with their human family, although they can be stern when necessary. Their characteristic makes them an excellent guard dog as well. They are very weary of strangers, if you are using the Illyrian Shepherd Dog for guarding purposes outdoors, no additional training is necessary. If you plan to keep them in apartments early training and socialization is crucial, they can be stubborn and show dominance otherwise. when training the Illyrian Shepherd Dog, it is crucial that all training must be completed at puppy stage because it is often difficult to correct their behavior once the dog reaches maturity. 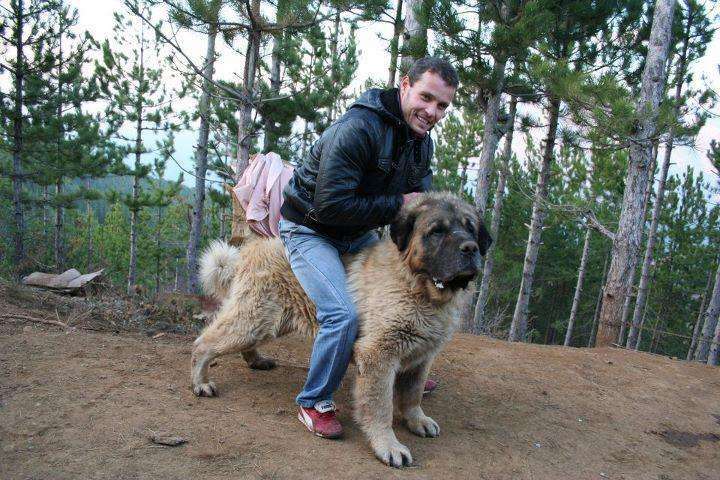 The Illyrian Shepherd Dog’s stand 24 inches high and can weight up to 100 pounds. Females stand lower in height and weight than their male counterparts. They come in a variety of colors such as dark grey, sable, grey, white etc. The grey varieties are most favored among enthusiasts. Their coat is not uniform, toward the front of the body including head and ears are covered by short hair while toward the rear end is covered by long hair. Their tail is long and stands erect if imminent danger is present. They are generally a healthy breed and can live up to 13 years. 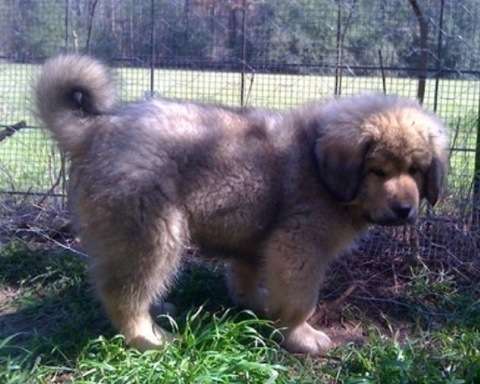 To learn more facts about this dog breed, you can visit the following links. These links provide great resources to any Illyrian Shepherd dog owner.